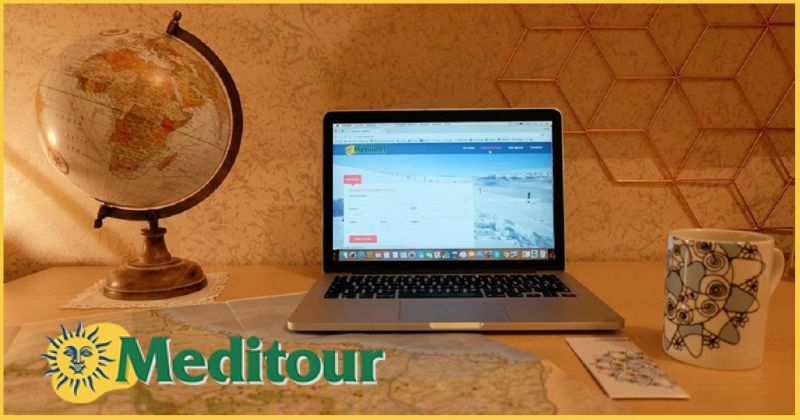 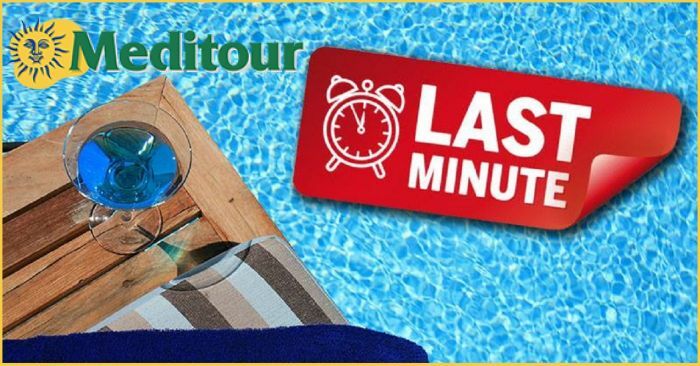 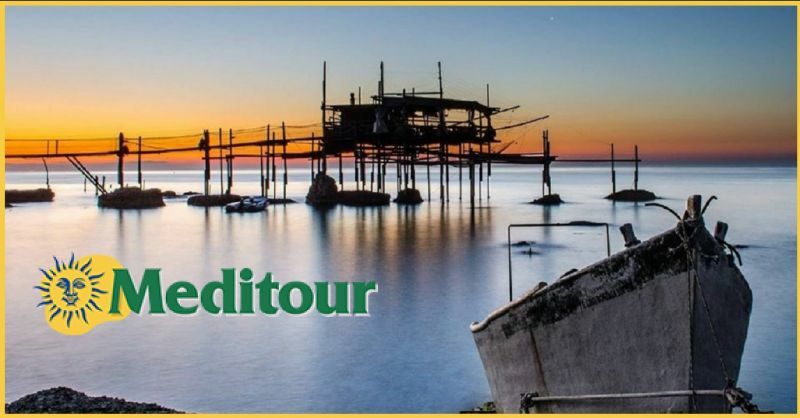 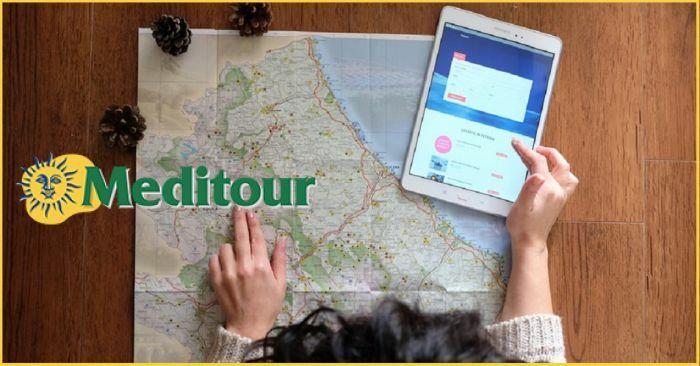 Meditour - Offers booking tours and holidays in Abruzzo, Puglia and Marche Guided occasion excursions in Abruzzo - Meditour is a faithful and accurate travel companion like few others. 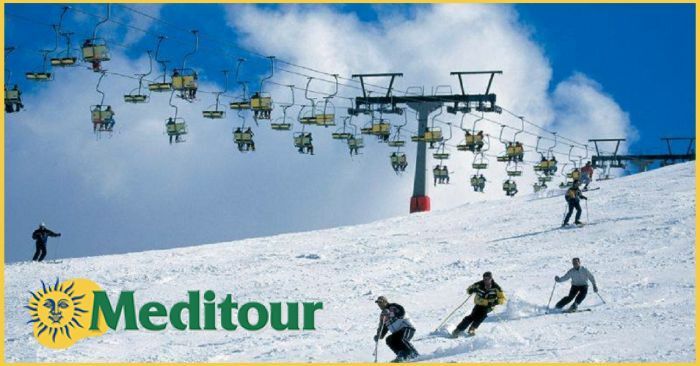 Moreover, it is reasonable to expect a lot from such an expert organisation. Our specialisation in incoming tourists is already a point in favour for Meditour. 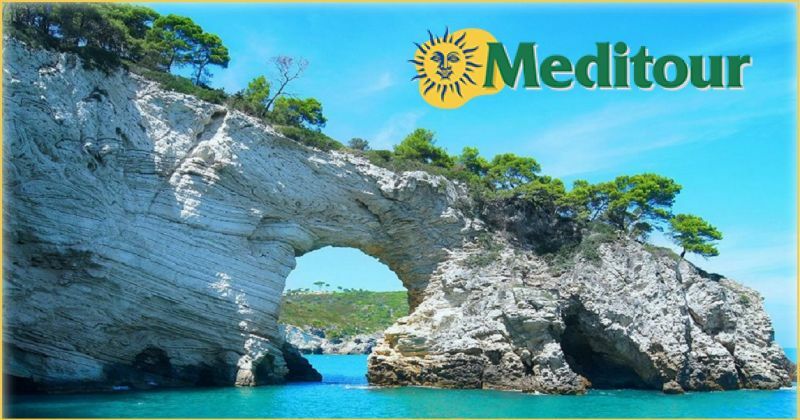 A work philosophy dictated by the awareness of the potential of one's own country, but above all by the conviction that only a local operator can offer adequate guarantees to tourists. 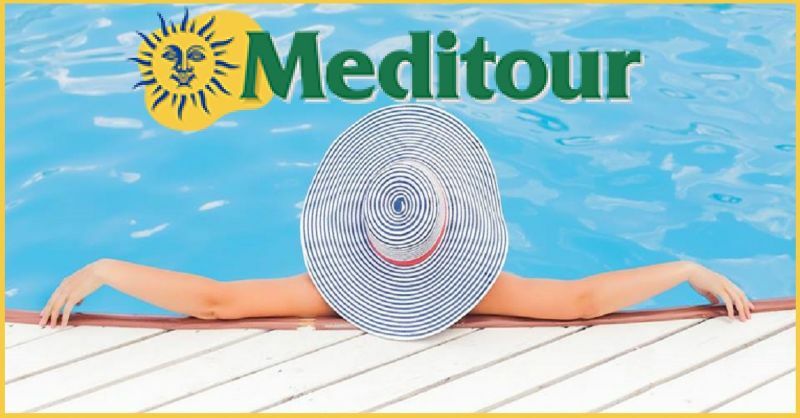 Meditour stands out for the promptness of its service, the completeness of its itineraries, the seriousness of the restaurateurs and hoteliers which Meditour's collaborators have selected for years according to strict criteria, not least the right quality-price ratio. 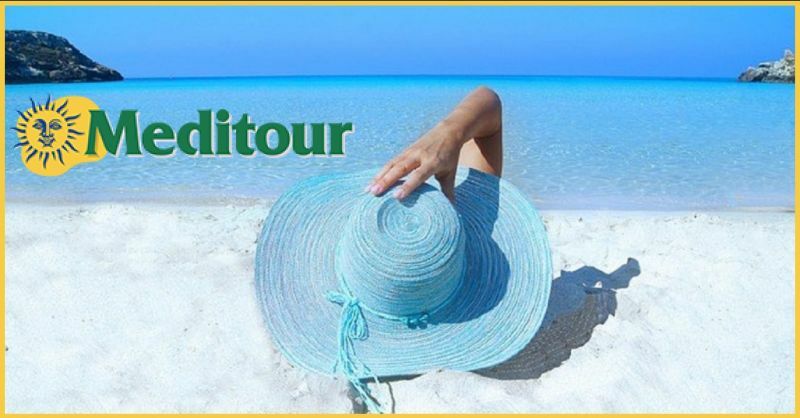 View our website to find out about all our proposed itineraries.